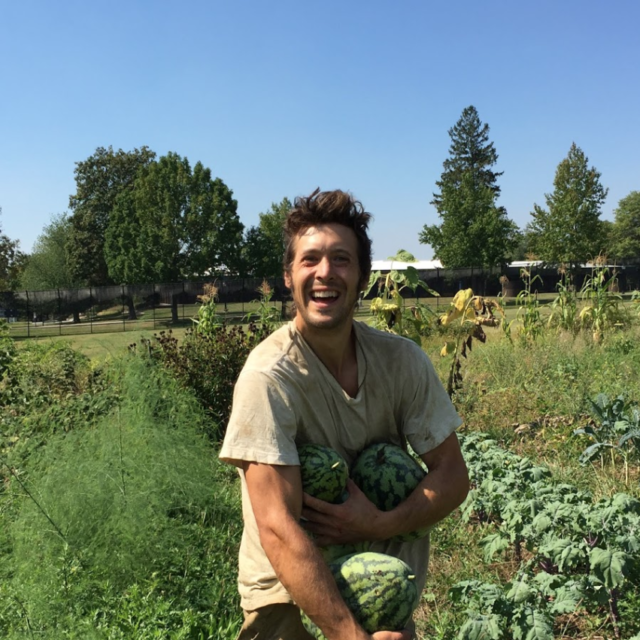 In April we wrote about Value-Added Producer Grants and how these federal awards can potentially help small farmers. However, with the contents of the 2013 Farm Bill facing uncertainty, state legislatures are providing inexpensive ways for farmers to produce limited quantities of value-added products. This summer the Texas Legislature expanded its states laws to allow home producers to sell up to $50,000 of an increased variety of products. Other states currently looking to revise or expand legislation include Wisconsin, with legislatures in Oklahoma, New Jersey, and the District of Columbia considering implementation of their first round of food laws. 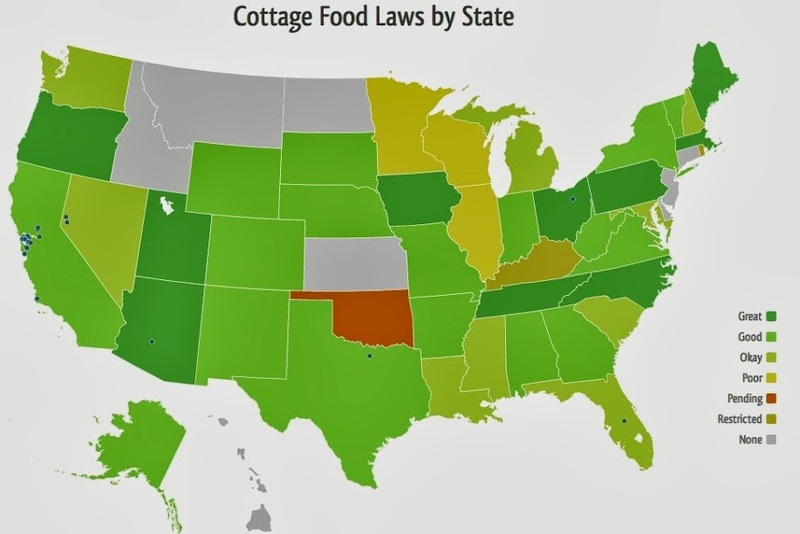 Cottage Food Laws are passed on a state-by-state basis and allow home producers to make potentially non-hazardous products in home kitchens. These laws allow for greater flexibility by eliminating the need to find rent space in a certified commercial kitchen and often times do not require a home certification. Products covered under these types of food laws typically include cooked fruit pies, jellies and jams, dehydrated fruits and vegetables, and other baked products. 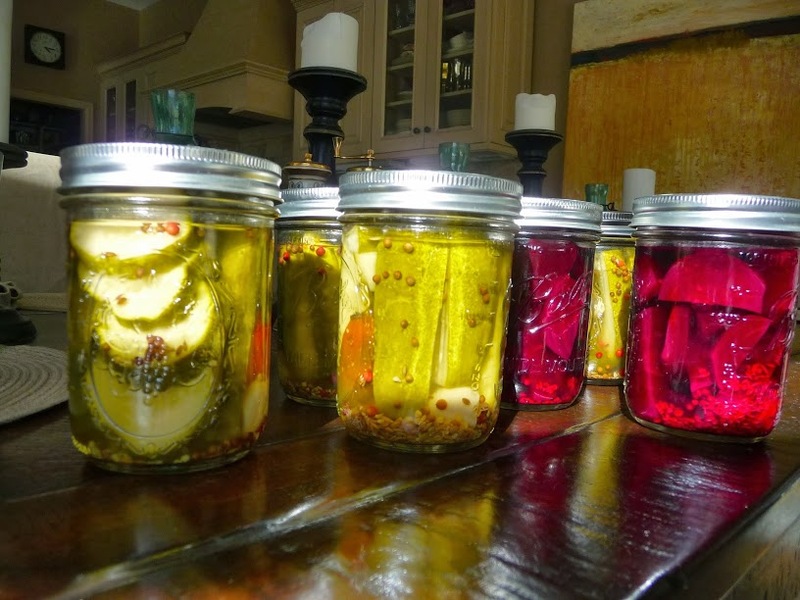 Food laws vary widely, but often include requirements that the pH value of the finished product not exceed 4.6, meaning you have to pay attention to producing traditional pickles. And will people actually buy it? According to the USDA, yes. In a report released earlier this year the USDA showed that small farmers produced $10 billion in value-added agriculture in 2007, the most recent year covered by the report. While it is clear that the market for value-added exists, Don Hofstrand, retired Iowa Extension Value-Added Specialist, cautions those looking at value-added production. Major changes, such as converting to new crops, learning new skills, time management, recipe development, and marketing can prove costly to small farmers. In addition, many states place caps on the income from home produced products, ranging from $5,000 to unlimited. To find out more about Cottage Food Laws in your state visit the online tool at cottagefoods.org/laws. Also, we’re curious, are you currently producing under these laws? Have advice for others considering it? Share your thoughts in the comments below or in the forum.